'Anonymous' Hacktivists Attack African Government Sites ! "Anonymous," the shadowy hacktivist group that's attacked PayPal, the record industry and the Church of Scientology, has upped the ante: It's now taking on entire countries. The group launched massive distributed denial-of-service (DDoS) attacks on at least eight Tunisian government websites beginning Sunday night, according to Al Jazeera and the Internet security company Sophos. As of 4 p.m. EST Monday, the official Tunisian government website, www.tunisia.gov.tn, was still offline. Last Thursday, Anonymous launched similar attacks against websites operated by the government of Zimbabwe. 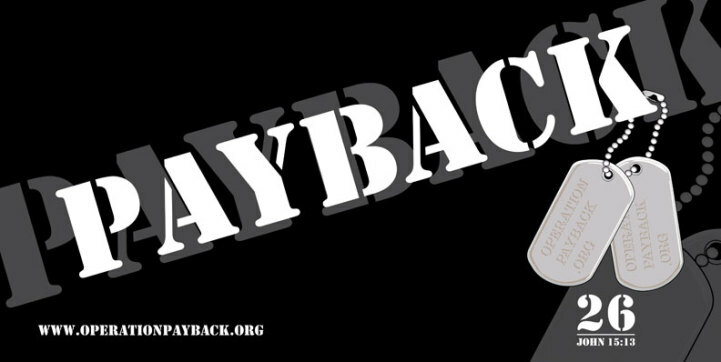 Both attacks are part of "Operation Payback," Anonymous' long-running campaign against organizations it feels are threatening Internet freedoms. Tunisia and Zimbabwe had blocked their citizens' access to Wikileaks last month, after secret U.S. State Department cables unflattering to either country were revealed as part of Julian Assange's huge diplomatic-data upload. Protests have rocked Tunisia since the middle of last month, when a street vendor set himself on fire in public after police shut down his unlicensed fruit stand. He lived, but three others have died. "ANONYMOUS has heard the cries for freedom from the Tunisian people and has decided to help them win this battle against oppression," reads part of a press release (http://www.anonnews.org/index.php?p=press&a=item&i=133) at an Anonymous-affiliated website.